Luxurious and spacious. One of the most comfortable big seven-seat 4x4 SUVs. 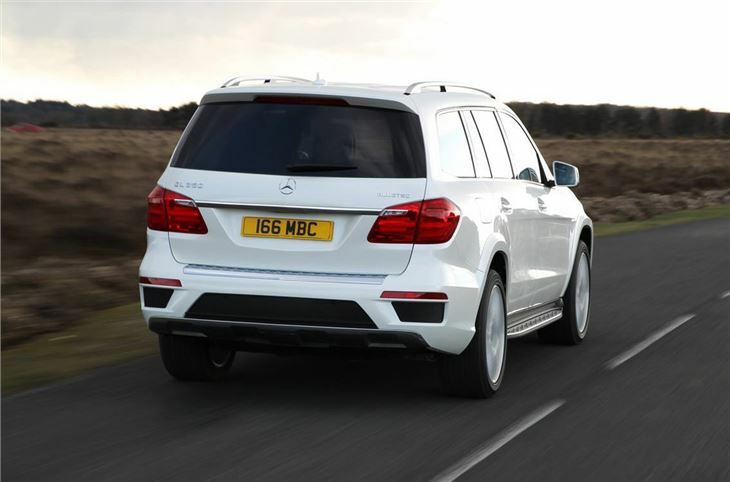 Outrageous performance from GLS 63 AMG. Expensive to buy and run. Difficult to park due to its colossal size. You have to pay extra for the off-road system. 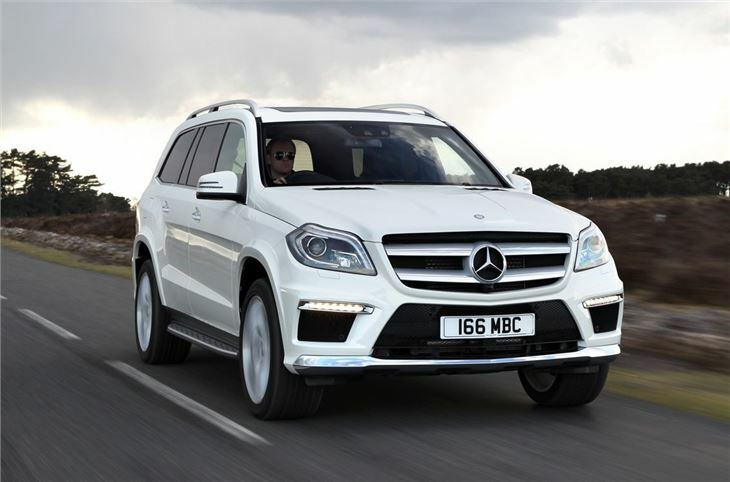 Few big seven-seater 4x4 SUVs can match the size or grandeur of the Mercedes-Benz GLS. Designed and built in the USA, the supersized GLS is more than five metres long and sits two meters high. It also weighs a considerable 2.6 tonnes. The second generation GL was launched in 2013 - and renamed as the GLS in 2015. 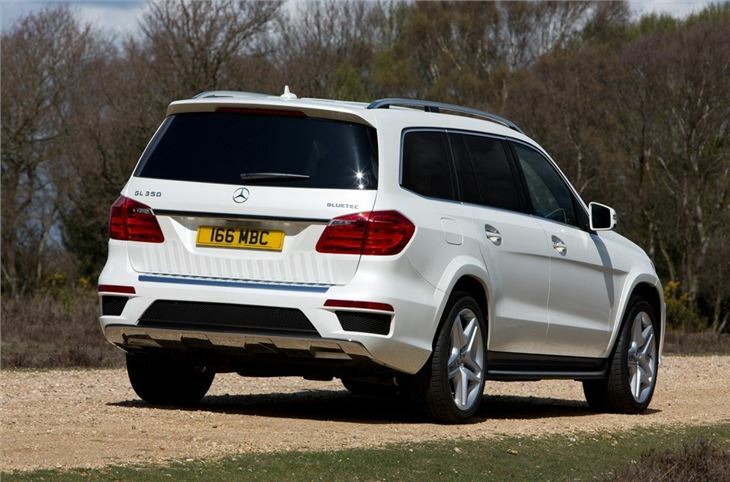 You’d struggle to tell the GL part from the GLS though - both looking strikingly similar. That said if you look closely you'll see that the GLS gets some minor exterior tweaks, with a more upright front end and integrated LED running lights. The GLS appearance is also bolstered with 18-inch alloys as standard, while the optional wheels go up to 21-inches. The interior is luxurious and cavernous, with an abundance of leather and aluminium trim. All seven-seats are comfortable and the GLS will easily carry seven adults. Each seat is finished in leather and the third row can be electronically adjusted or folded away. 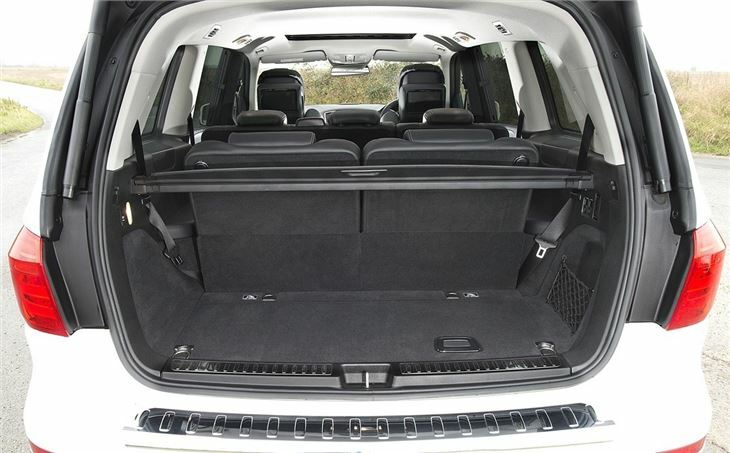 Boot space is 680 litres, but this can be increased to a maximum of 2300 litres, should you fold the second row of seats. Up front, the GLS gets a vast dashboard, which is similar to the one found in the ML and features a large colour screen in the centre, which is user friendly with most of its functions controlled by the metal dial that's located on the centre console. The engine line-up is limited to just two options - the 350 BlueTec diesel or the performance-focused 63 AMG. As you’d imagine, the diesel makes up the majority of sales. The 350 BlueTec uses the same direct injection 3.0-litre V6 engine as before, but with improved power. It's now up to 258PS and 620Nm of torque with claimed economy of 35.3mpg and CO2 emissions of 209g/km. 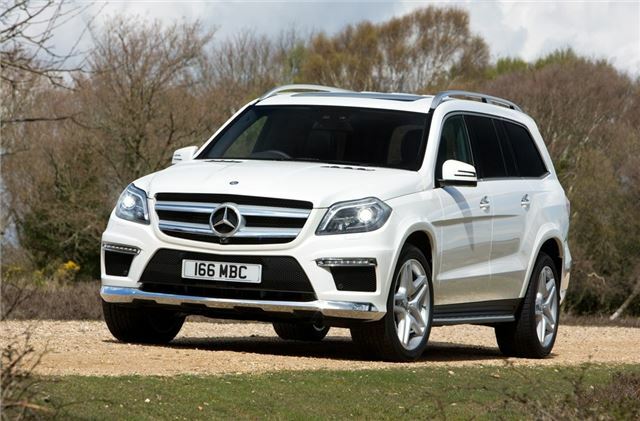 The GLS 63 AMG has the 5461cc twin turbo V8 (not the 6200cc AMG V8), delivering 557PS and 760Nm torque. Combined economy is 23mpg (though you'll only see this cruising at 70mph on a motorway), and emissions are 288g/km. On the road the standard GLS 350 on 18-inch wheels is a quiet and refined seven-seater, but lacks any meaningful engagement, with numb steering and a choppy ride in windy conditions. The GLS also suffers from bodyroll, but this can be partly eliminated with the optional Active Curve system, with adjustable anti-roll bars. 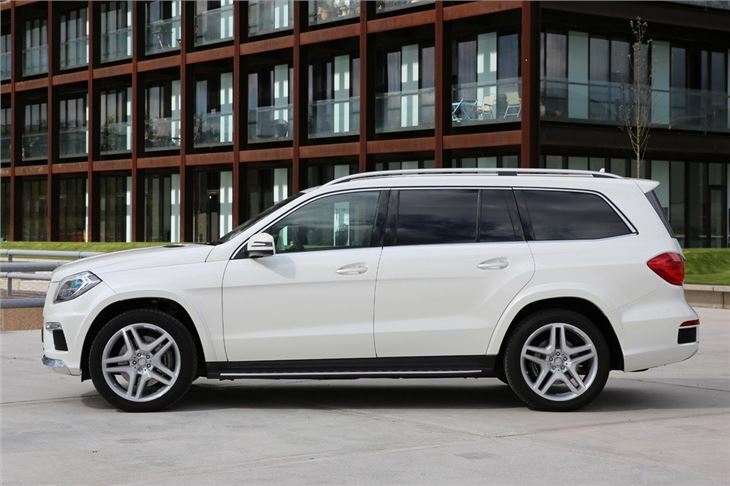 The GLS 63 AMG on 21-inch wheels and tyres is an entirely different vehicle to drive, delivering massive performance and offering enormous pleasure, providing you are prepared to meet the fuel bills.